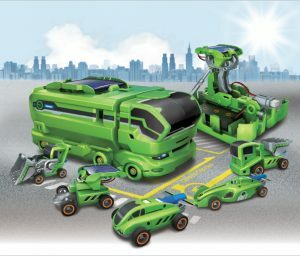 OWI 14 in 1 Solar Robot Kit can be transforms into 14 different robot modes which include a multitude of comical and functional movements. 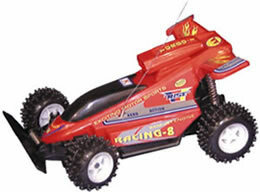 The user can easily change from a wagging-tail dog -> running beetle -> walking crab -> surfer -> speedster -> zombie chaser… The robot kit provides unique accessories (included) and parts that make the robot move on land and water. 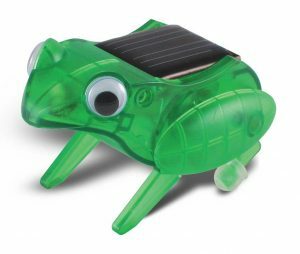 OWI 14 in 1 Solar Robot Kit! 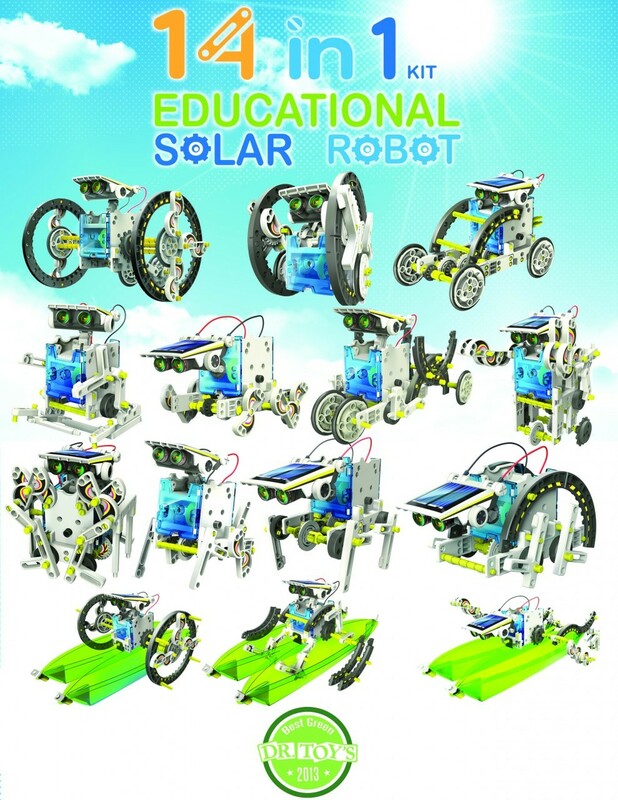 The 14 in 1 Educational Solar Robot Kit can be transformed into 14 different robot modes which include a multitude of comical and functional movements. 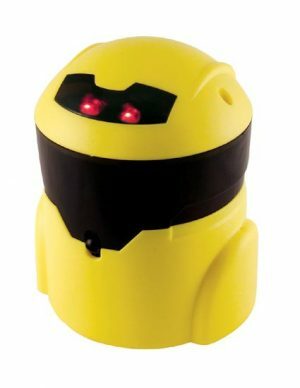 The user can easily change from a wagging-tail dog -> running beetle -> walking crab -> surfer -> speedster -> zombie chaser… The robot kit provides unique accessories (included) and parts that make the robot move on land and water. 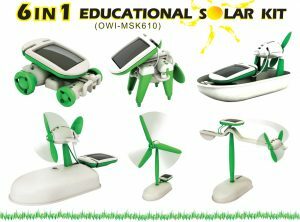 OWI-MSK615, OWIMSK-615, OWI MSK615, OWIMSK 615, 14-in-1 Educational Solar Robot Kit. As the saying goes, “Our children are the future. 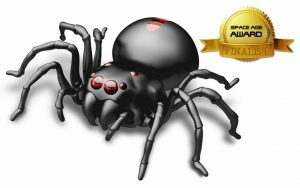 And if anything is certain about that future, it is that renewable energy sources and green technologies will play a major role in our children’s lives. 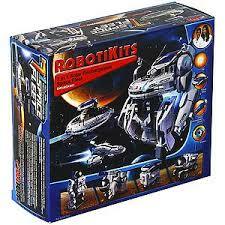 With 14 in 1 Educational Solar Robot Kit, let them learn about their future and have fun doing it with.